You have until July 11 (July 4 online) to decide if this deal is right for you, including a whopping 16 gigs of data instead of the standard 8GB bucket at a price of only 40 bucks with Auto Pay. 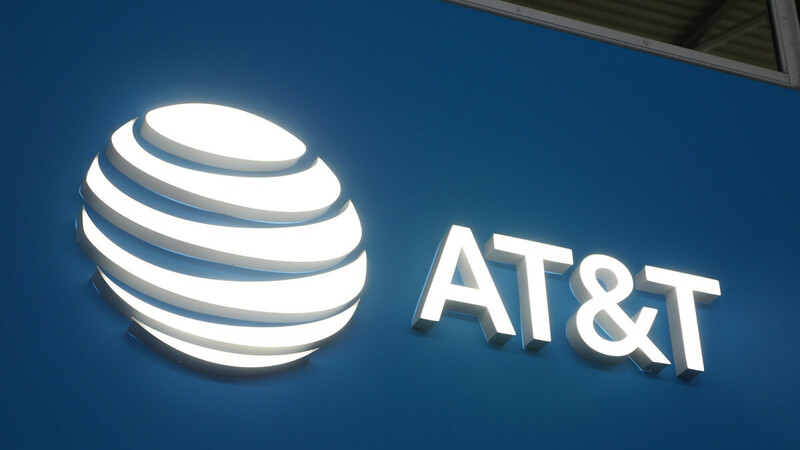 In other words, AT&T Prepaid customers will spend $5 less (if they enroll in Auto Pay) for an extra gig of LTE data compared to Verizon Prepaid's best current promotion, set to expire in just a few weeks. This is also better than what Metro by T-Mobile offers at the time of this writing in exchange for $40 a month, although that particular operator's 10GB high-speed data cap can be removed by coughing up a measly $10 more. Meanwhile, the cheapest AT&T Prepaid unlimited plan is still $65 (or $55 with Auto Pay) a month. But if you don't need unlimited data and/or are willing to spend just $40 a month, this new deal is certainly quite compelling, obviously also covering unlimited talk and text communication, as well as talk, text, and data use in Mexico and Canada, and even mobile hotspot support. You get Rollover Data services too (with unused data carrying over for one monthly renewal period, except for the actual bonus data), and HD video streaming capabilities... if you dare to switch off the Stream Saver feature. Keep in mind that exceeding the 16GB cap will not result in overages or an inability to surf the web on the move, simply reducing your speed to a maximum of 128Kbps. It's also pretty easy to take advantage of this double data AT&T Prepaid special offer, as all you have to do is select the $50 a month plan, activate a phone on purchase at the carrier with a new line of service or bring your own device, and sign up for the $10 Auto Pay discount. It’s also better then at&t owned cricket wireless who for 40 bucks a month only offer 5gb of data, and even that is capped speeds. A solid deal for those with auto pay, if you don’t have auto pay better to have Metro by T-Mobile or boost and have unlimited data for 50 dollars.